Prilep is the second largest city in Macedonia's largest plain, Pelagonia. 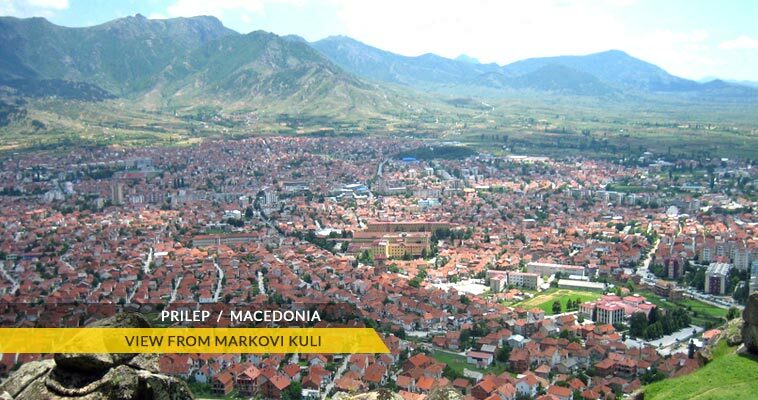 According to the 2002 census, the urban district of Prilep had a population of 73,925. 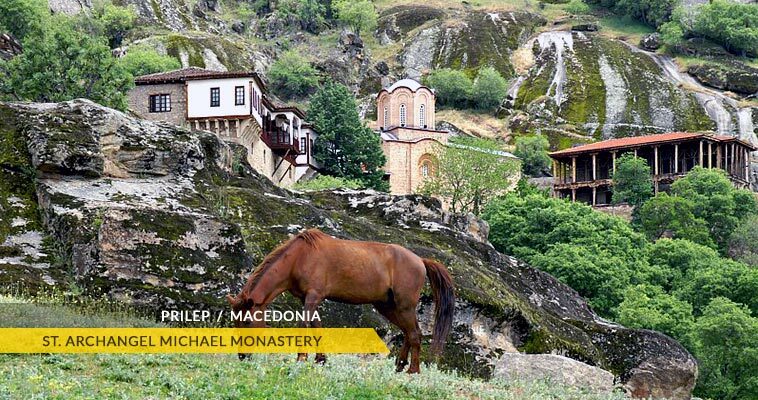 Prilep is situated in the north-eastern part of Pelagonija plain (south-central part of Macedonia), at an altitude of 620 meters above the sea level. Prilep can be accessed by the M5/E-65 roads. 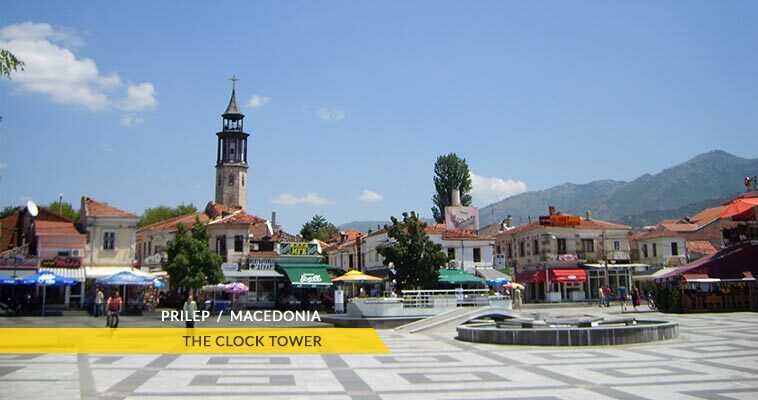 The other city in the Pelagonia plain, Bitola, is just 41 km away, while Skopje is 128 km. Prilep is a center for high-quality tobacco and cigarettes and the metal processing, electronic, timber, textiles, and food industries. Many of the world's largest cigarette makers use Prilep's tobacco in their cigarettes after it is processed in local factories. When the Institute of Tobacco was established in Prilep to create new types of tobacco it was the first example of applying genetics to agriculture in the Balkans. The Institute of Old Slavonic Culture is located in Prilep. 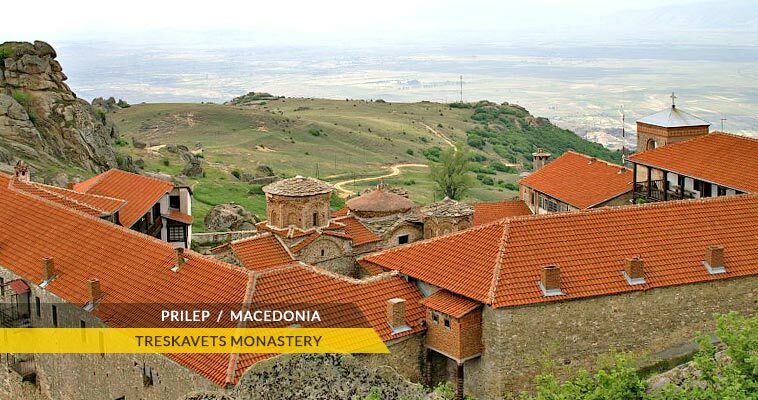 Each year an International Art Colony is held in Prilep, as well as the Festival of Professional Theaters of Macedonia. 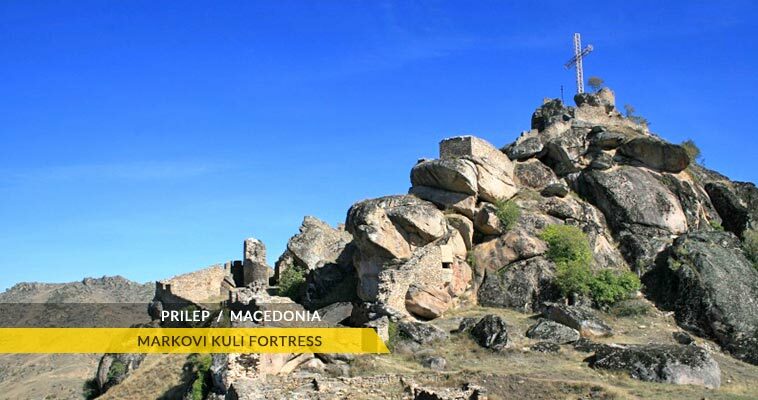 Prilep has its essential growth in the after war free development period. 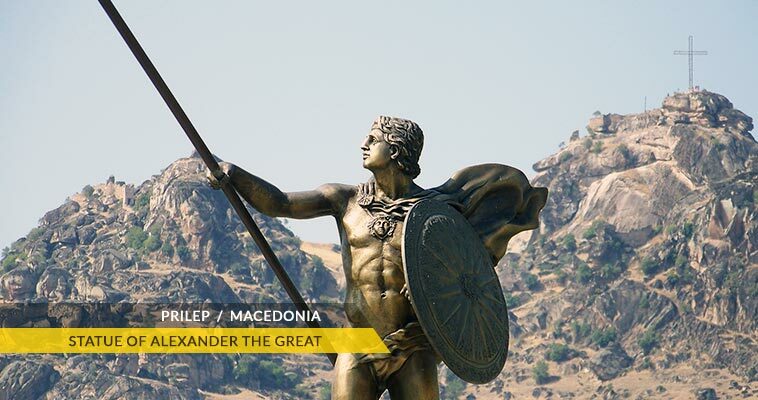 Then it became respectably well known political, administrative, cultural, educational, scientific and commercial centre of Macedonia. Prilep has invested more than 25 excellent writers in the literature, more than 20 painters and sculptures in the art, and numerous famous scientists in Macedonia and the world. The Macedonian currency bank-notes, the Denar, is also printed in Prilep. The Prilep's old town architecture is extremely attractive.